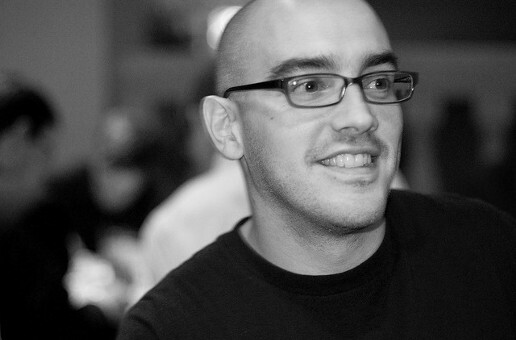 Dave McClure has announced startup accelerator and seed fund 500 Startups is coming to Berlin “sometime next year”. The move – whether it’s an office or just a visit – will be a welcome boost for Berlin’s startup scene considering the California-based investment company has backed well over 500 companies worldwide and announced a new $44.1m seed fund earlier this month. Joined by fellow investors Robert Bonanzinga (Balderton Capital), Saul Klein (Index Ventures), Sonali De Rycker (Accel Partners) and Ciaran O’Leary (Earlybird) on a panel about European funding at TechCrunch Disrupt on Tuesday, McClure chimed in on the role of smaller exits in the startup ecosystem as well as advantages of starting up in Berlin versus London. The general consensus on stage was that while Europe has a way to go to catch up with the Valley, VCs are definitely eyeing the region with interest. Following its Berlin announcement, 500 Startups revealed the latest batch of startups for its accelerator programme – which offers teams up to $250,000 in funding, mentorship and workspace. Thirty companies were selected via an application process on AngelList from over a thousand applications.